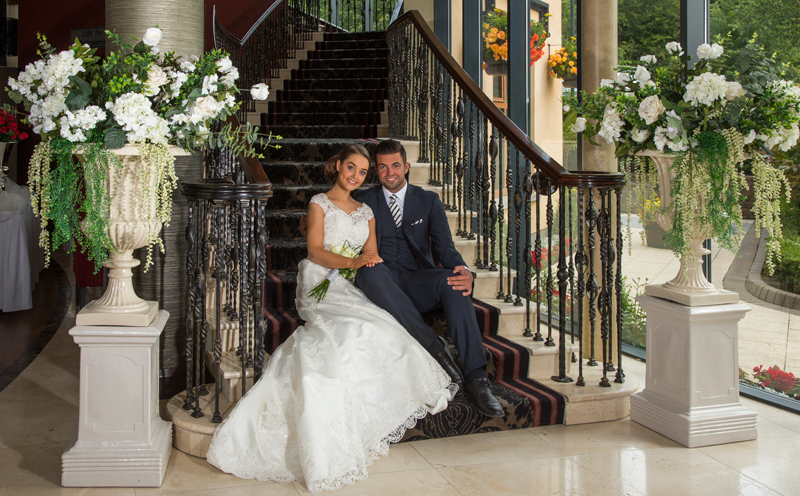 Get your married life off to a great start at the Errigal Country House Hotel. 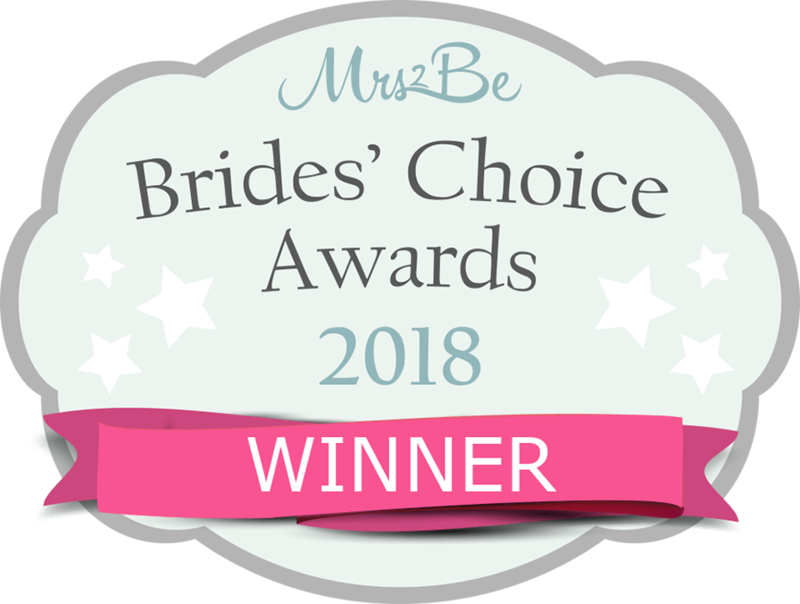 Our wedding team know that each wedding is unique and special and we will work with you to create your perfect wedding day. Our packages are a great place to stary your wedding planning journey! We are passionate about weddings and it shows in the service we offer our couples. 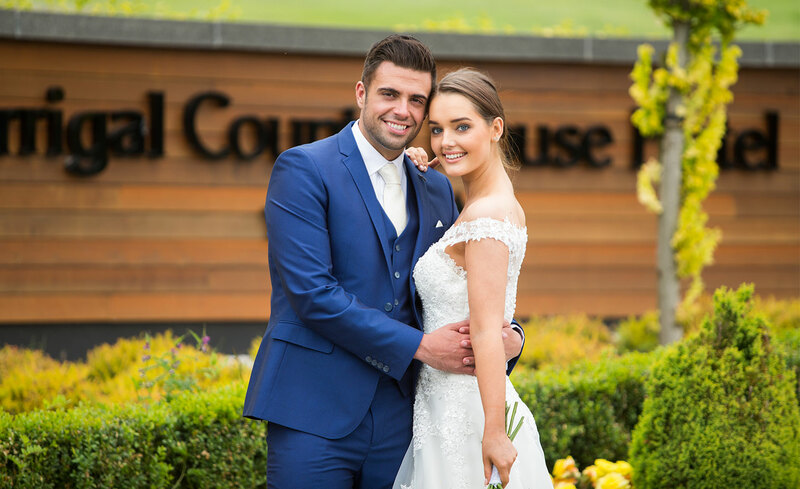 From the inital wedding enquiry you will find the Errigal Country House Hotel team work with you to ensure there is only one hitch on your big day! We will listen to you to make sure you get the wedding you have always dreamed of. 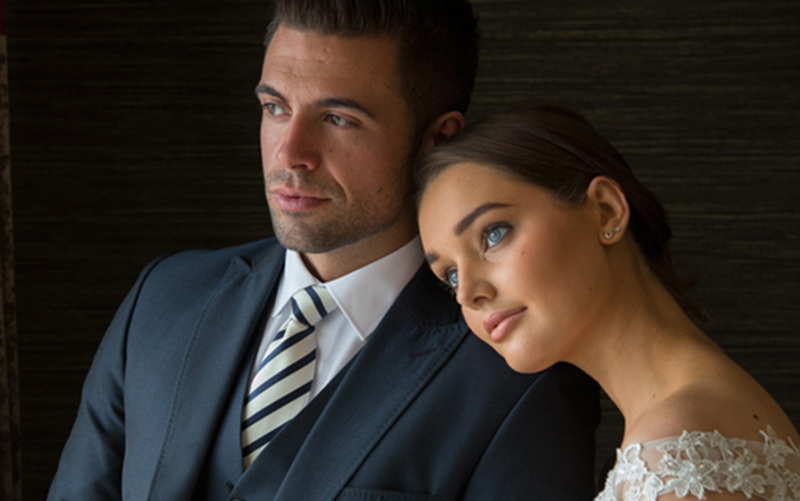 Get your married life off to a great start at the Errigal Country House Hotel. Our wedding team know that each wedding is unique and special and we will work with you to create your perfect wedding day. 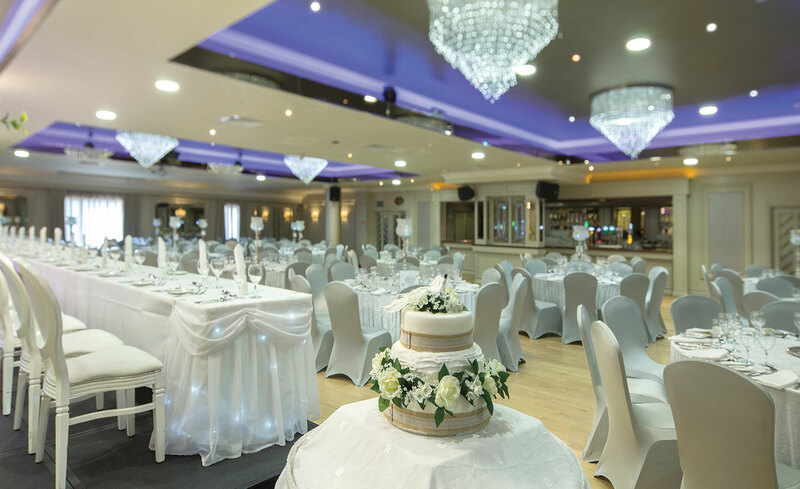 Our bespoke packages are a great place to stary your wedding planning journey! At the Errigal Country House Hotel we offer more than just your wedding reception. If you are planning a civil partnership or non-traditional wedding ceremony, we invite you to spend the enitre day with us. Our Civil Cermony package is tailormade to offer all the finishing touches.